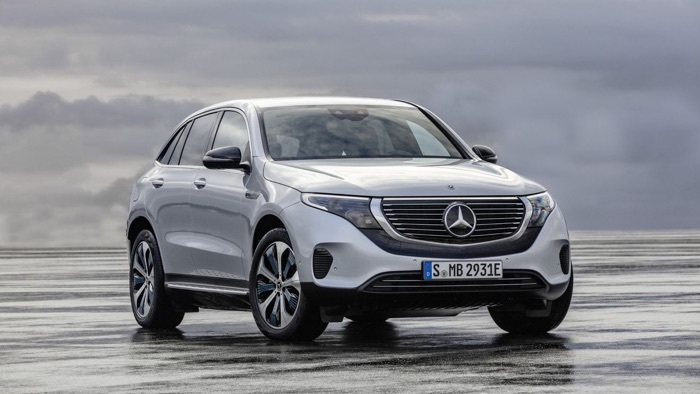 Earlier today we saw Mercedes Benz’s first all electric SUV, the Mercedes EQC, the car has now been shown off in a couple of videos. The videos below give us a look at the design and some of the features on the new Mercedes all electric SUV. This new Mercedes EQC will come with around 300 kW of power which equates to about 402 horsepower and it will have a range of 450 KM. The car will go into production next year and it will launch in the US in 2020, as yet there are no details on how much it will cost.